This graphic novel is set during the reign of Augustus, in the last decade B.C.E., at the time when the Roman empire ruled over 50-60 million people across most of Europe, North Africa, and Britain. The novel features wars against wild Germanic tribes as the Roman armies pushed north and outwards, to the Rhine, followed by civilians who settled the land and built townships. Where the Germanic tribes see trees, the Romans see only posts and beams. So the Romans stripped the forests for building timber, destroying the sacred places of the local tribes and the habitat of the local animals, including hunting down the wolves. After more than a decade of occupation it was not unusual for the children from both sides to find each other at the riverbanks or in the forest, or somewhere around the governor’s dogs. This is how Canus, and Ursus met. 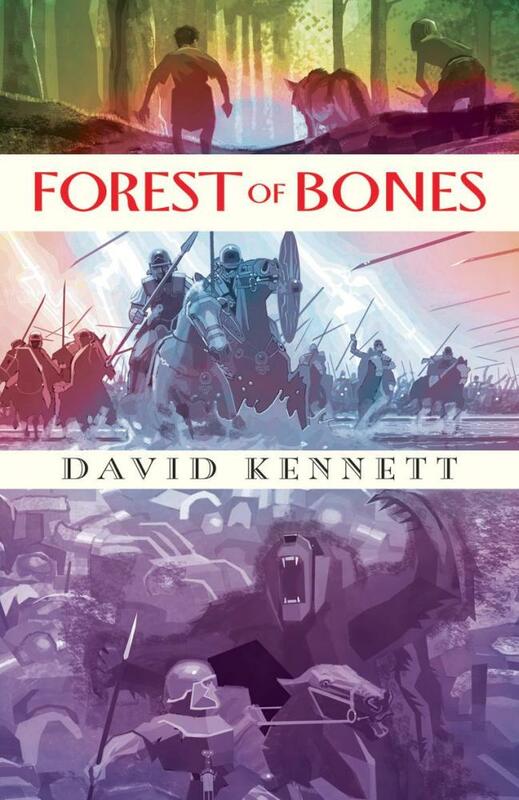 Discovering the forest, its secrets, and befriending a wolf, the boys become witnesses to the one great battle the Romans lost in their conquest of the Germanic tribes. The illustrations are computer generated, giving the chronicle the feel of a computer game, which it well could be in time. This is a brightly told, beautifully illustrated adventure for young boys who won’t be terrified by wolves, bears or spears. Recommended for young historians 9 to 12 years old.